Monona Terrace is thrilled to again serve as the home of Dane Dances! 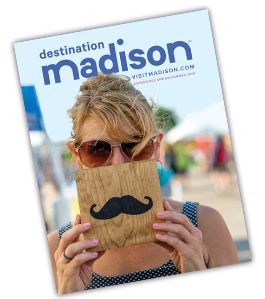 The Dane Dances summer music series is one of Madison's most popular summertime events! These special concerts were created to help break down racial barriers and bring people of all backgrounds together for a night of free entertainment and dancing. Feel free to bring a blanket or lawn chair; seating on the rooftop is limited.